è Deletion can take place at one end that is Front . è Insertion take place at one end that is Rear ..
Print overflow and exit . 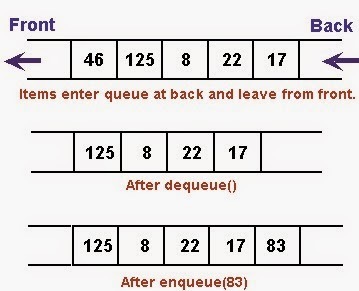 Deletion from queue always take place at front .